How late can you top dress? Sulphur and nitrogen deficiencies are showing up in some canola crops. The crop may not have received enough fertilizer to begin with, especially if this year’s rates did not compensate for high yields and high removal last year. 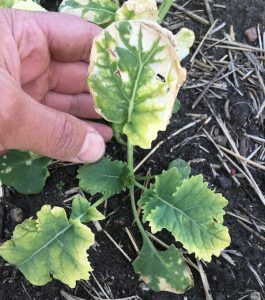 Excess moisture may have added to nutrient losses. 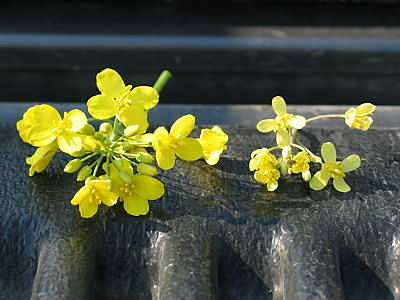 Flowering is not an ideal time to top dress, and applications any time after early flowering may not provide an economic benefit. 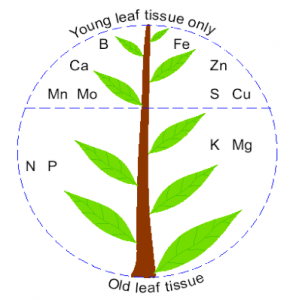 Late fertilizer needs to be applied to the soil surface and get a rain to move it into the root zone quickly for any chance of an economic benefit this year. Top dress — yes or no? 1. 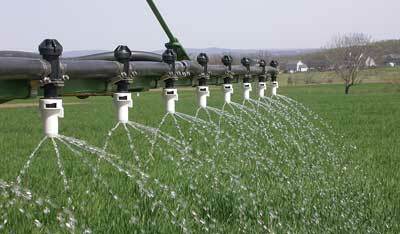 Excess moisture and poor nutrient availability. 2. 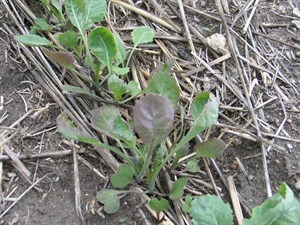 Crop runs out of nutrients. 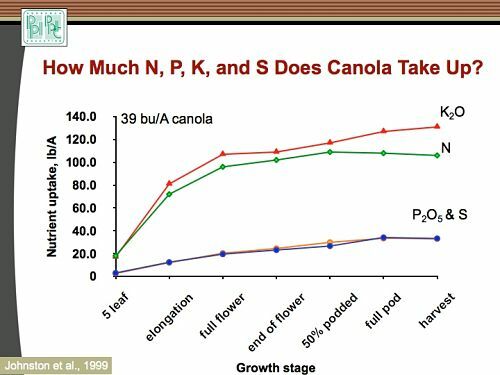 Top dressing fertilizer usually occurs after emergence, often as a response to increased yield potential or as a remedy for noticeable deficiency symptoms. However, growers are looking at top dressing this year as a logistical aid in getting the crop seeded faster. Here are some agronomy messages to help in your decision making.